A class-action lawsuit filed by Lane’s Gifts and Collectibles in Arkansas against Google could end soon if the presiding judge approves a proposed settlement. Google provided an update in its year-plus battle with Lane’s Gifts over accusations of the search advertising company charging businesses for fraudulent clicks on paid search advertisements. They can do this for clicks that happen during the 60 days prior to notifying Google. Under the agreement with the plaintiffs, we are going to open up that window for all advertisers, regardless of when the questionable clicks occurred. 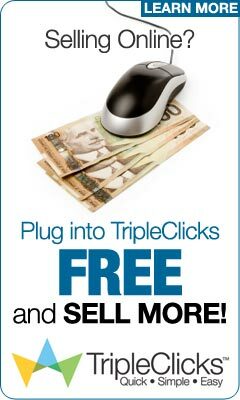 For all eligible invalid clicks, we will offer credits which can be used to purchase new advertising with Google. We do not know how many will apply and receive credits, but under the agreement, the total amount of credits, plus attorneys fees, will not exceed $90 million. Why Settle? Given Google’s overall revenue, along with some high estimates of click fraud, why not fight for more? “Within the context of the risk that each party faces of losing, it was a reasonable settlement,” Malouf said. « Troubleshooting Forum is a Godsend! !